Click Here and "Listen Live" to The Best of the Mojo Morning Show from Wild 104. Click Here and "Listen Live" to "El Valle En Vivo" con lo mejor en Norteno. Click Here and "Listen Live" to Todays Best Ministries & Worship. Click Here and "Listen Live" to Todays Best Electronic Dance Music. The long awaited debut of the new Electronic Dance Music station is the buzz around town. 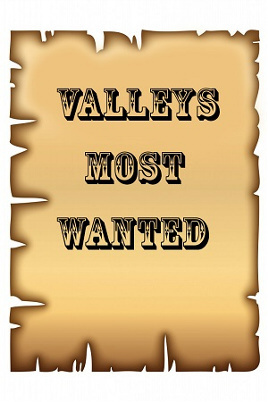 But so is the addition of "THE VALLEYS MOST WANTED"! !